I deleted the iBook app from my iPhone X. To get the app back, I assumed I could fetch it from the App Store. But when I searched the store for the app, the only hits I see for apps are for Audible and Amazon. How can I get the iBook app back and working? I use the app for audiobooks. There is an audiobook on my phone. When I'm plugged into iTunes (on a PC), then through iTunes I can see the tracks and listen to the book. The iOS is 11.2.1 and uptodate. Open this link on your iOS device, then install the app. When searching for built in apps on the App Store, ‘make sure that you use the exact name of the app’ per the Apple KB article Remove built-in Apple apps from the Home screen on your iOS 10 device or Apple Watch. 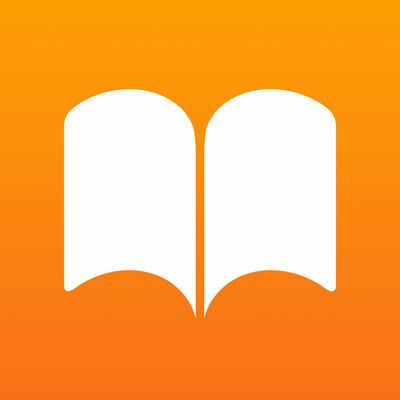 The exact name is ‘iBooks’ so search for this word on the App Store and you should find the app. The first item may be an ad, but the first result below any ad should be the right app. It occurred to me that there might be a connection between ApplePay and my ability to see the apps I wanted at the app store. Some weeks ago I had started but then abandoned installing it. I completed a few more of the steps, and chose "Do later" for setting up Wallet. Then I went back into the app store. This time I was able to easily find and download the ibooks app. Note: The answer just before this (from grgarside) worked for my spousal unit who already had Apple Pay fully set up. Not the answer you're looking for? Browse other questions tagged iphone ios applications ios-appstore books .